In 2006 Neville Gabie was commissioned by Insite Arts on behalf of the Bristol Alliance to be artist in residence on a 37 acre city centre redevelopment in Bristol. 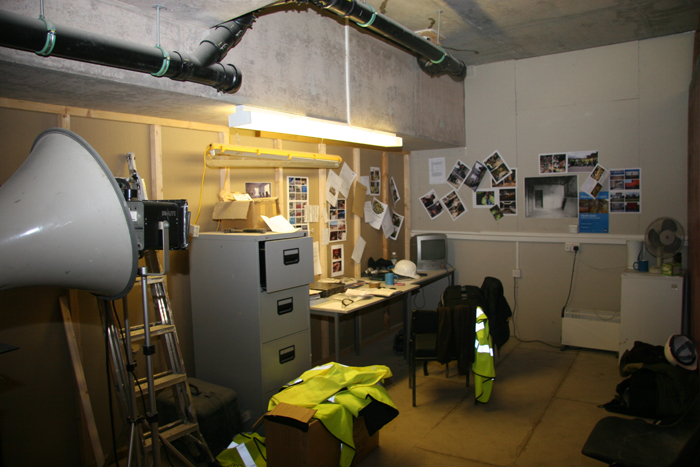 With an onsite studio, Neville was give free access to any part of the building site as well as the opportunity to attend board meetings and site meetings. Over that period Neville Gabie produced four publications covering several specific pieces of work. Two works are a permanent feature of the development. In addition with the support of Insite Arts and Bristol Alliance and with Arts Council funding Neville Gabie invited and seven additional artists to make temporary work in response to the development. ‘On the 16th Floor of an adjacent building, Castlemead House, The Bristol Alliance has their office commanding a panoramic view of the whole site. Housed in these offices are the Architects models, the concept, whilst outside ten cranes move silently over a large vacant space. In the same building taking up the whole of the third floor, Sir Robert McAlpine, contractors for a large part of the site, are based. The offices are filled with Architects, Engineers, site managers, works managers, and teams of people responsible for the procurement and logistics of huge quantities of materials. 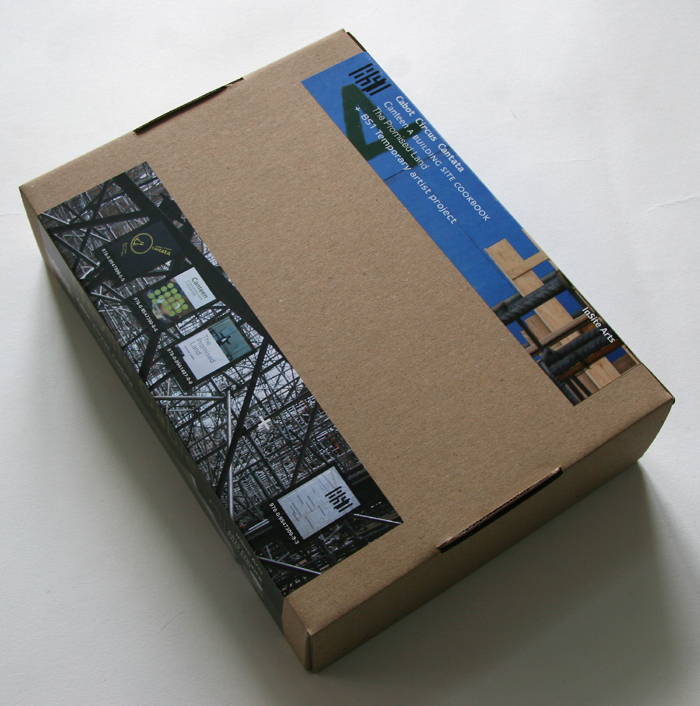 Limited edition  signed boxed set of all four publications.